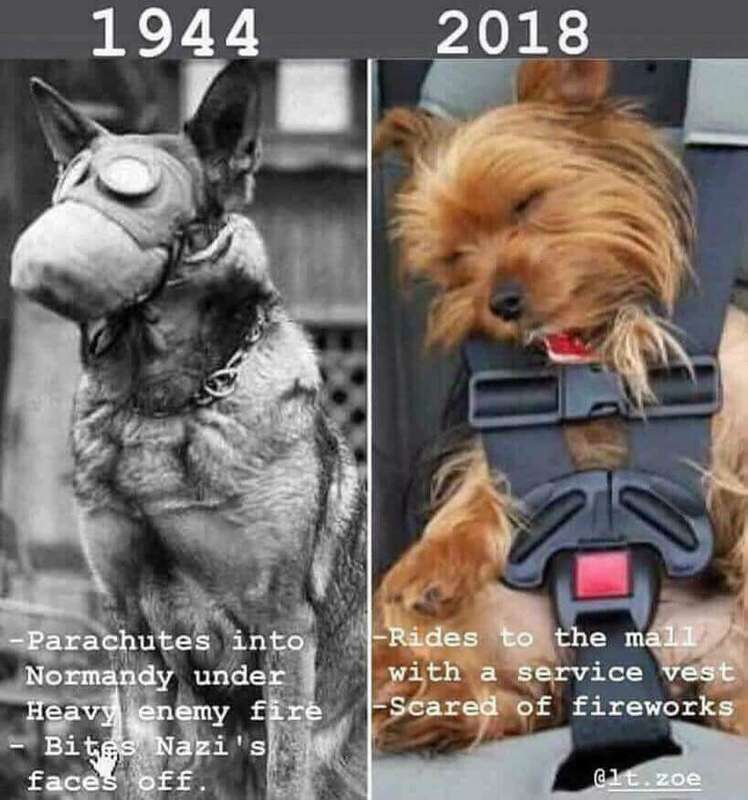 Millennial dogs don’t know the struggles of the greatest dog generation. 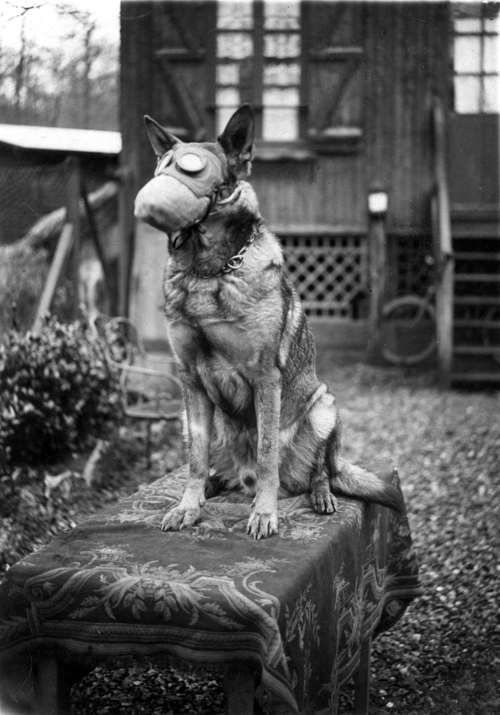 Sending German Shepard dogs to bite German soldiers’ faces off. Priceless! If you told him just that… maybe he didn’t understand you? Maybe you should have said it in Slovak? It might be a Belgian Shepherd. Possibly, but it is unlikely to have been in Normandy, and he would have to remove his gas mask. You should probably do some research instead of just spouting internet buzz topics. I work in animal caretaking, so I kinda know what I’m talking about. In Pugs and other short nosed dogs the dog’s nostril are too narrow to allow for proper breathing. Don’t get me wrong, I love pugs and all other dog breeds, but they’re predisposed to a lot of health risks from birth because of the desired traits that have been bred into these dogs, like the short noses and such. It’s called Brachycephalic Airway Syndrome. Some of the more common brachycephalic breeds are the pug, bulldog, boxer, chihuahua, and shih tzu. Obesity, allergies, over-excitement, and exercise also may worsen the effects this trait exerts on the dogs body, as the body requires more air, but struggles to keep up with the demand due to not being able to breathe in as much air as other dogs, forcing them to constantly breathe and pant through their mouth. As long as you watch your pets health, it should be fine though. 2018 human: leaves cursor over the text of a picture. There were Nazis in WW1? I thought the Nazi party was founded in the 1920s…or are we just referring to all Germans as Nazis now?